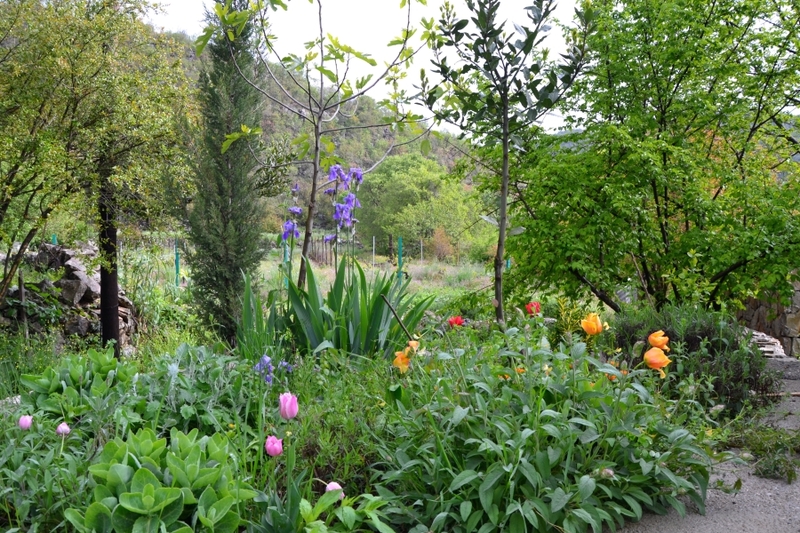 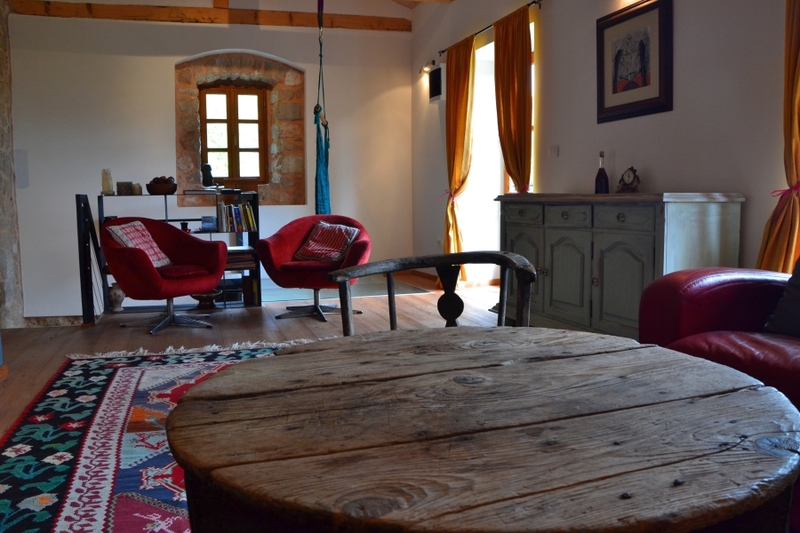 Immerse yourself in the local culture and cuisine; live like a local resident on the outskirts of a quiet hamlet, surrounded by your own vineyards, vegetable and flower gardens. 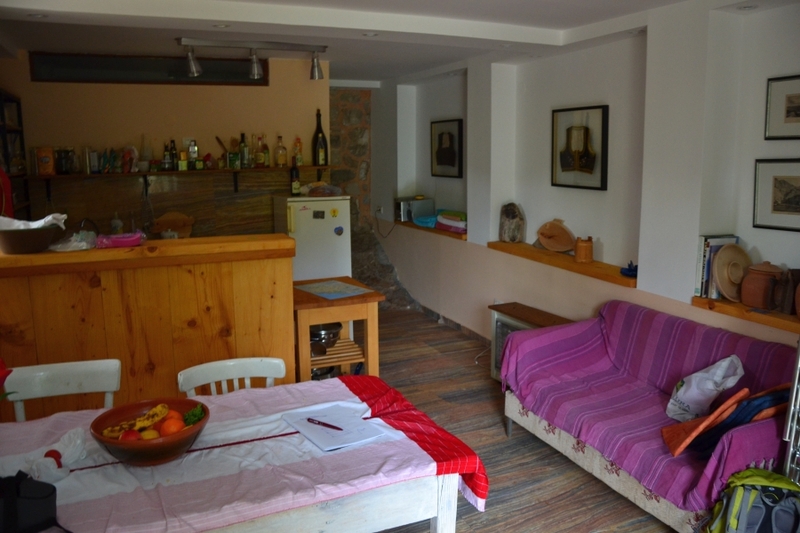 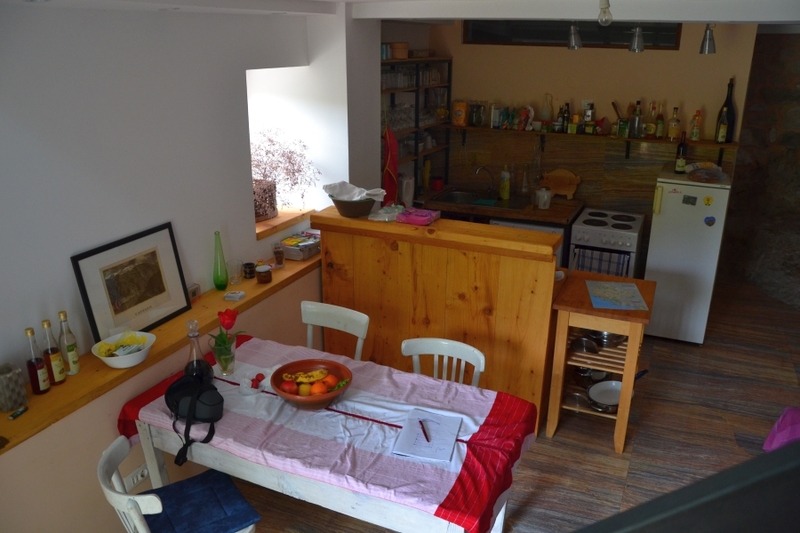 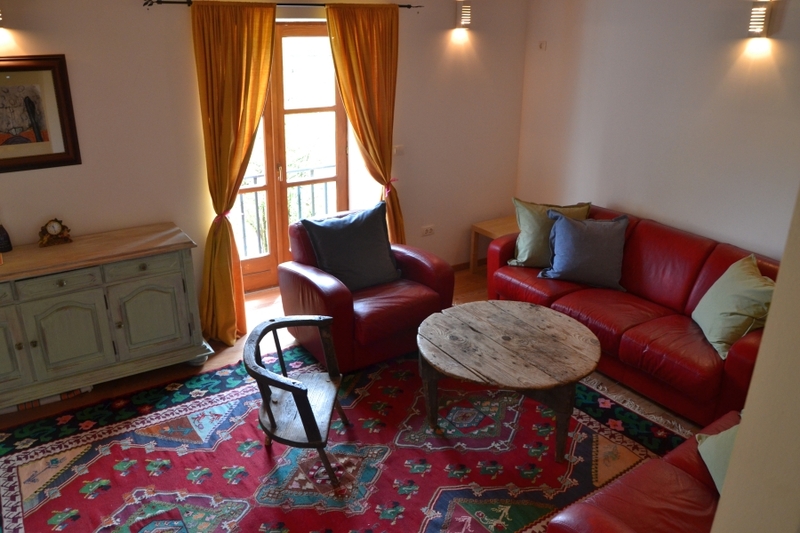 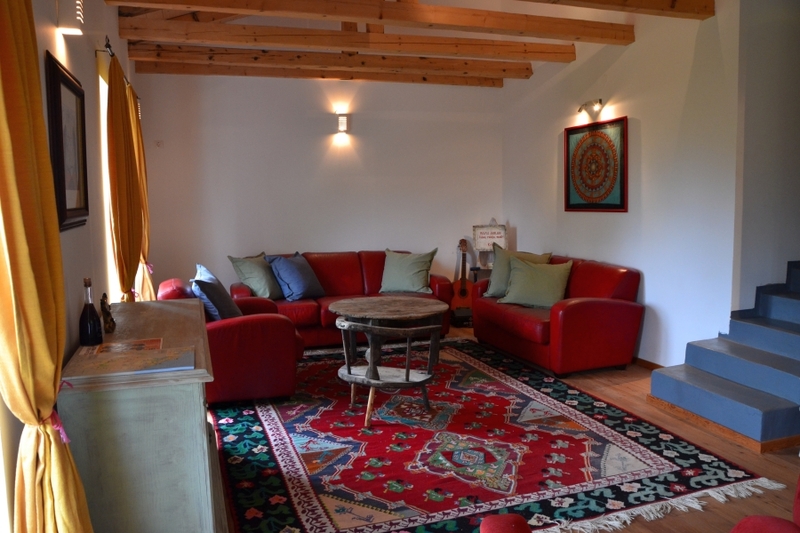 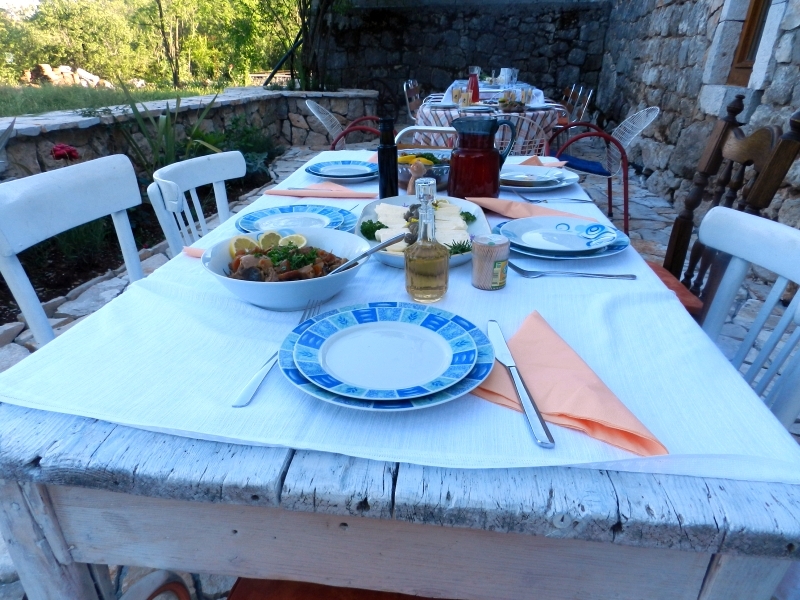 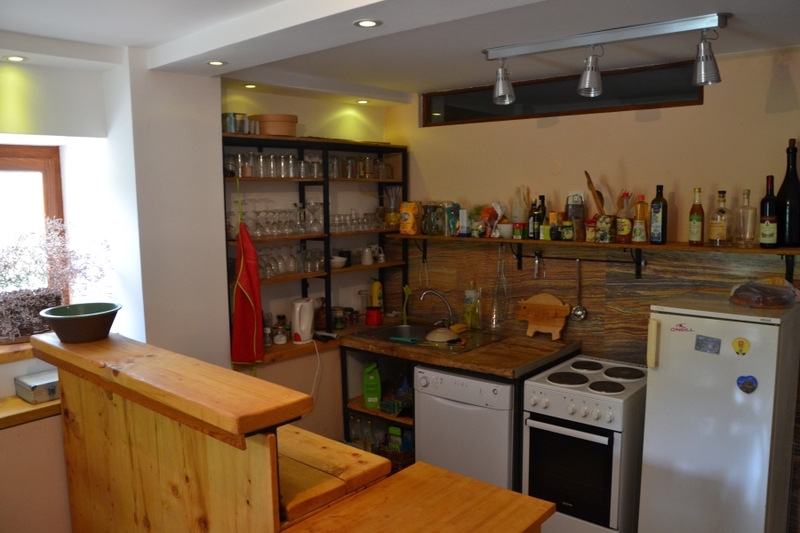 We offer a well-equipped holiday home in a traditional, newly-renovated stone house. 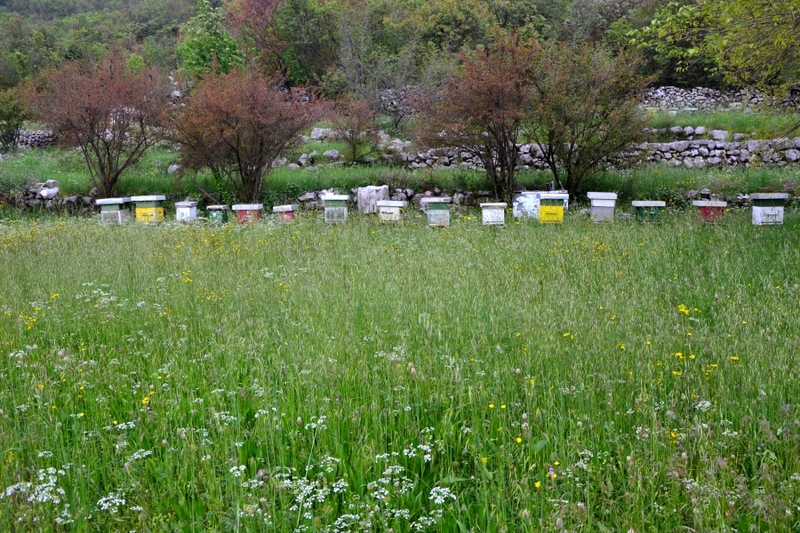 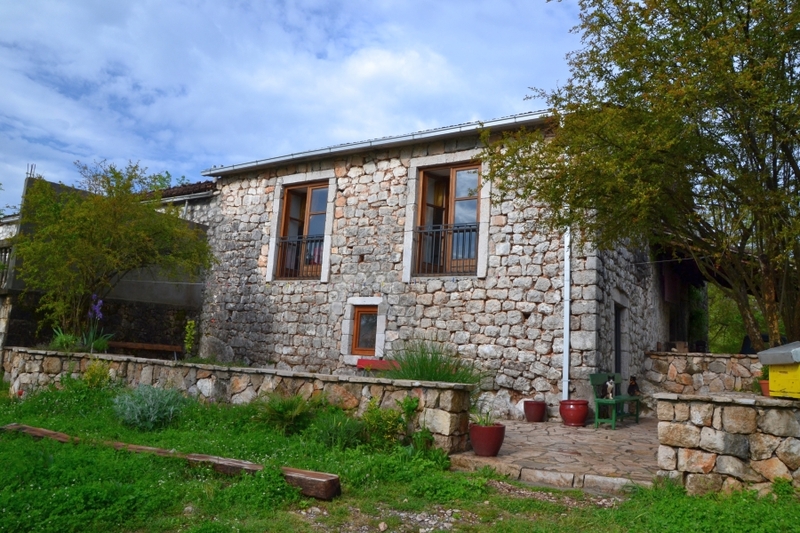 The old vineyard home is located on the hillsides of Skadar Lake. 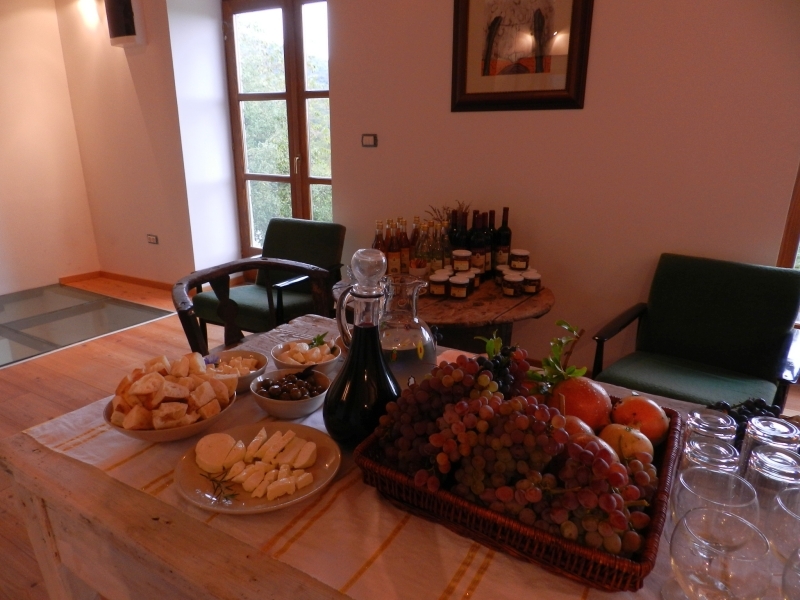 See the photo gallery below for impressions of the house and its peaceful environs. 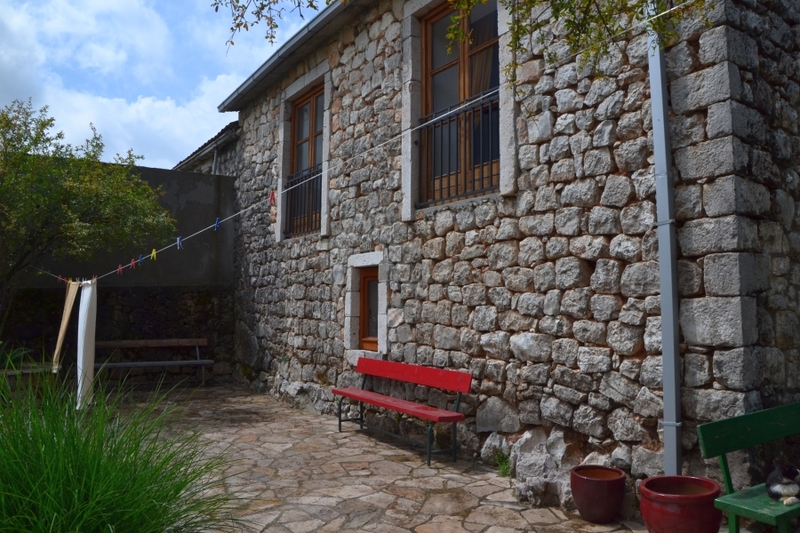 Location: The house is located in the outskirts of an old stone village in an area of absolute peace and quiet. 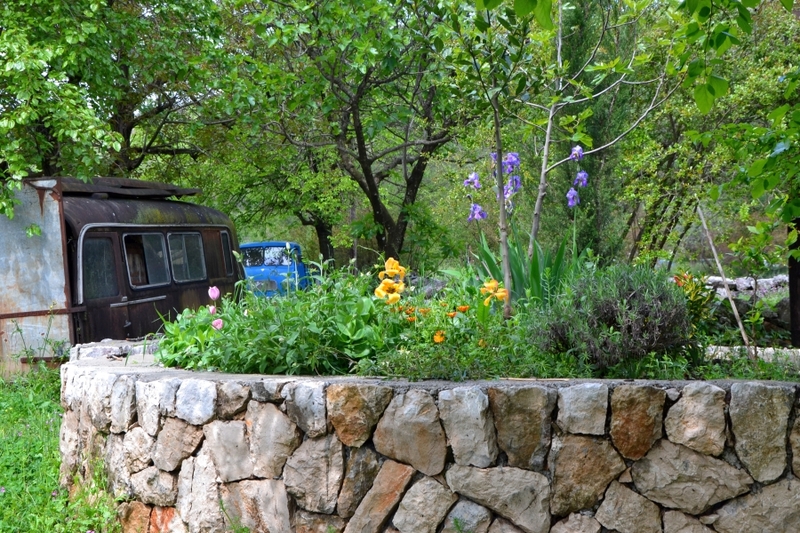 Still, you are within only a few minutes’ drive to the main road – which will quickly take you to the capital city of Podgorica or to historic Cetinje. 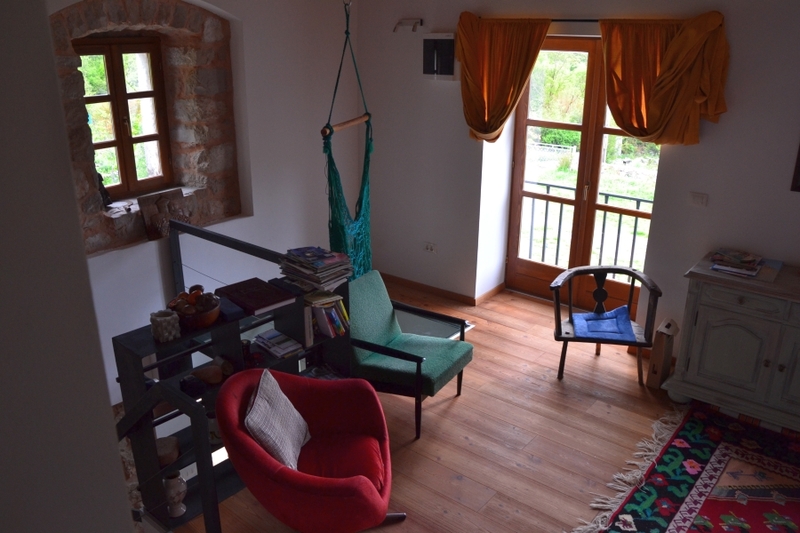 You can check availability and reserve our stone house directly via www.airbnb.com .